Words matter, but what about the packaging? Posted on June 27, 2014 by K. A. Excuse me for a moment, blog, while I hold conversation with the students who come after me. Sherryl Clark asked me to write this after I expressed sadness at the lack of interest this year in Desktop Publishing and Publishing Studio classes. I am sad. This conversation happened at the launch of Platform 16, my first project credit as managing editor, a project that could not have happened without studying Publishing Studio the previous year. This post is something of a fusion of last year’s Rotunda speech, my Information Session speeches, my Litfest talk and the presentation I gave to this year’s Editing 2 students. It seems to be something I say a lot, but it also seems to be something in need of saying. This might sound a little strange, given that I’m a novelist and short fiction writer by inclination. I’ve just finished the third draft of my novel, a project I’ve been working on for months, and by hook or crook will I see this thing published. Yes, I got a lot out of Advanced Fiction and Short Story. I’m learning a lot from Michelle in Advanced Non Fiction. My writing has improved no end by throwing myself into as many writing classes as I could squeeze into my schedule, and I don’t regret that for an instant: I know I wouldn’t have the ability to completely redraft a novel three times (and counting) without having studied Advanced Fic with Tracey. 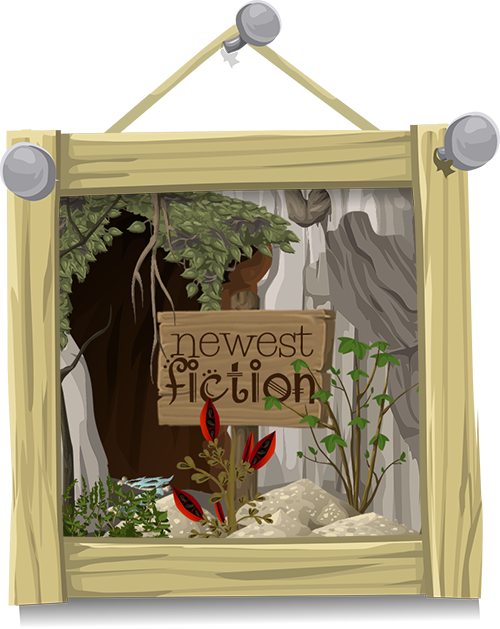 The novel I am writing today wouldn’t exist in its current shape without Myths and Symbols or Scriptwriting. The classes I got the most from, though? The classes that have made me as a professional-to-be? Desktop Publishing, Publishing Studio, Editing 2. I know. They’re not about words. I studied Desktop Publishing in my first year. As of writing this, I’ve made more money picking up design and layout work than I have editing or writing. 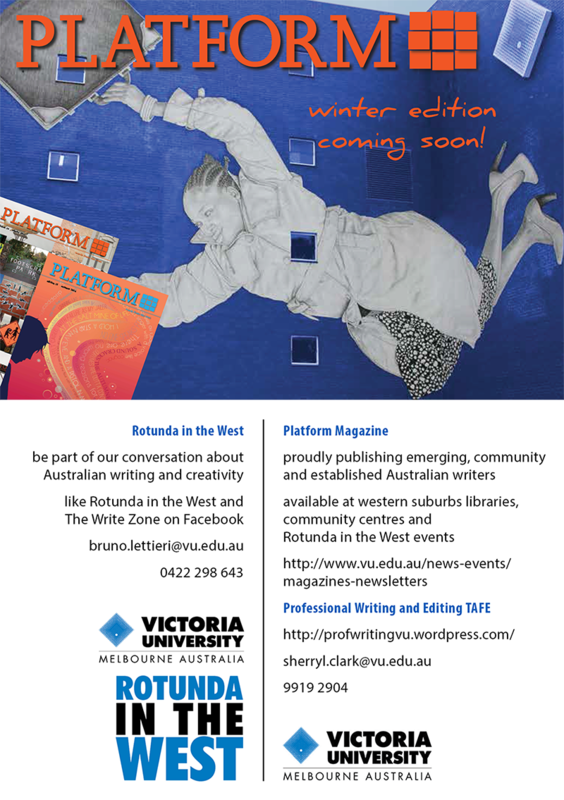 You might have seen the Rotunda flyers or the Platform postcards floating around the campus? They’re mine, made in InDesign. I designed the internal layout of last year’s PWE anthology and Victoria University Law Journal. More and more, these days, publishing houses want editors who do more than just edit – who are versed in HTML and website building, who understand layout and type, who can create print and digital projects in InDesign. Even if you don’t want to go into editing or publishing, a semester spent learning InDesign will teach you about paragraph styles and how to set up a Word document that doesn’t make your editor weep. It’ll teach you what goes into the production process between manuscript and book. You might discover that you have a flair for design you didn’t even realise – I had no idea I’d enjoy layout work! People seem to think that they can write and edit something themselves, but they start looking for someone else to do the layout and design if they want the project to look professional. It’s a skill worth investing in. It’s a skill people will pay for. Desktop Publishing allowed me to create the first ever digital PWE anthology. It’s allowed me to start creating my own e-books. 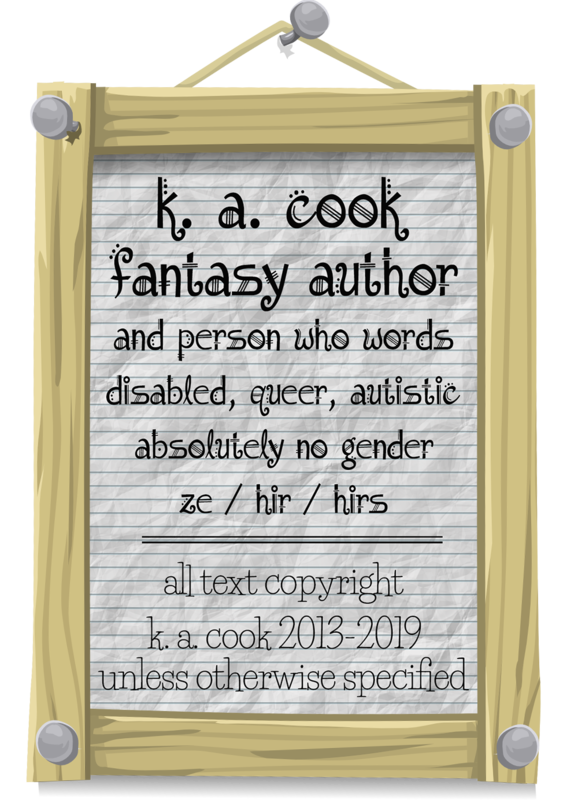 I’m in the process of editing older short stories and designing cover art so by the end of the year I’ll have a backlist of short fiction available for sale. True, anybody can pop an e-book up on Amazon, but it takes understanding layout and paragraph styles to do it well, and Desktop Publishing will give you that if you want to stand out from the crowd of poorly-designed self-published books. Learning InDesign meant I could design my Editing 2 (print) book myself without needing to pay someone else to do it or be restricted by Lulu’s templates, and while I might be saying this myself, I do believe it creates a much better-looking book. At the very least it enables you to engage in a meaningful dialogue with your designer, and having now worked with a designer on a couple of projects, knowing how best to communicate what I need changed makes a massive difference to the project. The subject that gave me confidence in what I do, though, is Publishing Studio. Yes, it’s a big ask. 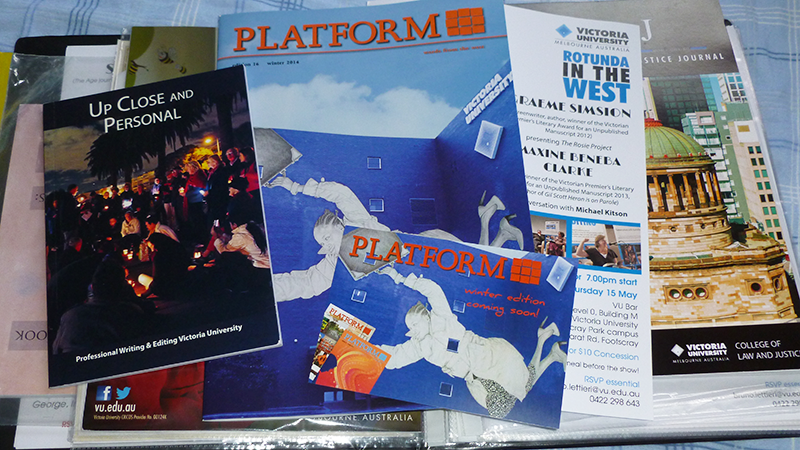 Create the student anthology and an issue of Platform? You’re thrown into the real-world publishing process, and that’s scary, but that’s why you should do it now when you’ve still got the safety net of supportive teachers and students. This is the moment that your study comes together. This is when you start using proofreading symbols, when you write a design brief or a print spec for real, when you create a flat plan, choose submissions, put together the order of your magazine and anthology. This is when you start liaising with authors and designers, when your Editing 2 Letter to the Author assignment becomes important, when you have to negotiate the sometimes conflicting opinions in your editorial team, when deadlines are no longer optional, when you have to find new and creative ways to solve the problems of vanishing students or problematic submissions. This is when you get real-life experience on real-life publishing processes and challenges, and you can’t get that in the classroom. Have I scared you? Don’t be. You have teachers to guide and help you, a team of students who work on this project together and the support of the PWE department. You’re not alone, and you’ll come away with the realisation that these are all things you can do. Between this and Editing 2, you’ll walk away knowing what it takes to manage a project from inspiration to finish. Because of those three classes, I have a portfolio stuffed full of books, periodicals, flyers and postcards I’ve had a hand in creating: my skills are not theoretical. I’ve been able to stand up on stage and listen to Sherryl present a magazine I had a hand in producing. I’ve been able to stand at the door and give copies of this magazine out to people as they pass, as they tell me with enthusiasm they’ll take Platform 16 to Queensland, Bendigo, the Highlands, train stations, sundry Williamstown coffee shops. This publication which matters to me matters to the contributors and the audience in equal measure, and there’s something empowering and powerful in being able to bring a person’s words to a waiting public. I’ve been able to see something I helped create take flight into the world, and come away with the knowledge that I can do this on any project that takes my fancy. I have the skills. All I need is a little determination. You are no different. I am not exceptional. Your chance is there, and it is waiting for you to step up. For the novelists of the world, those of us who write three drafts of a 140 000 word story, especially those of us who write in forms or on subjects that might not make it past an agent, these skills are still vital. I do mean to submit my novel to an agent, even though I’ve written it in third person, invented gender-neutral pronoun sets. If no agent or publisher wishes to take it on, though? It doesn’t matter. I can hire an editor. I can design the layout in digital or print (both, even) and put together a cover. I am not restricted to subjects and forms that are popular and saleable in order to get my words out in the world because I can publish this novel myself. I know those subjects are hard work. I know InDesign looks scary on first glance. I know you’ll be sighing as you spend yet another afternoon on the fifth round of proofreading. I also know they will liberate you as a creative to write whatever it is you love without fearing gatekeepers and publishers. I know they will enable you to liberate other writers who aren’t as fortunate to have the opportunities offered by these three classes. 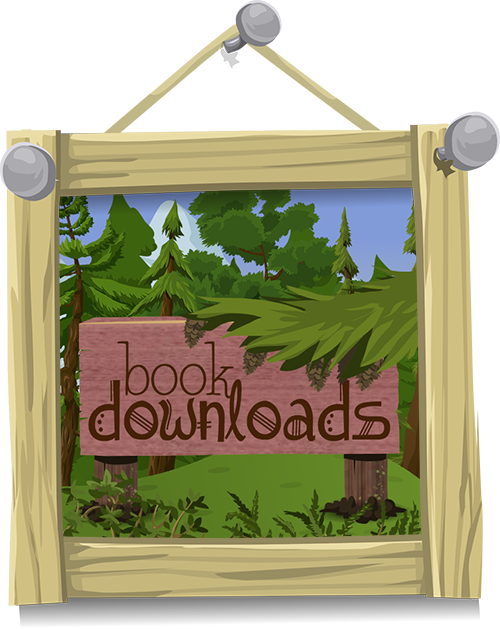 I know that these subjects will allow you to hold a publication you have created in your hands. I know there’s no better feeling in the world. Go sign up for these classes – this year, next year, the year after. You won’t regret it. And if you live in Melbourne and you want to study writing with some amazing teachers, the PWE contact details are available on my postcard. VU isn’t my first university – I’m a Deakin graduate – and while it’s not perfect, I’ll promote the PWE staff until I run out of breath. 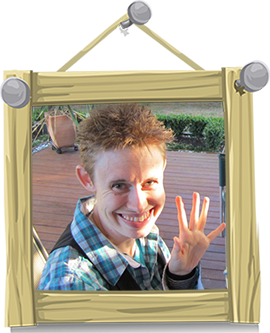 This entry was posted in creativity, essay, production and tagged authorial self-promotion, book production, creativity, editing, financial renumeration, organisation: rotunda in the west, publication: platform, school, writing. Bookmark the permalink. ← Platform 16 launch / Silence, please!